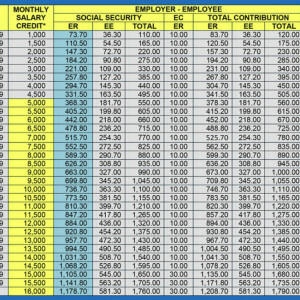 I’m currently a voluntary member of or the Philippine Social Security System, and I pay my contributions quarterly. Today is July 10 and it is the last day to pay my contributions for the last quarter which includes the months of April, May, and June 2015. 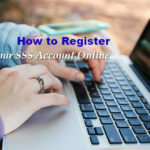 Last week, I received a letter from SSS about this blog post, entitled, “For SSS Pension Plan: Should I pay the Maximum or the Minimum SSS Contribution?”, which I published on March 21, 2015. It was so nice of them to reach out to me to clarify some items and to give me additional info regarding this matter. 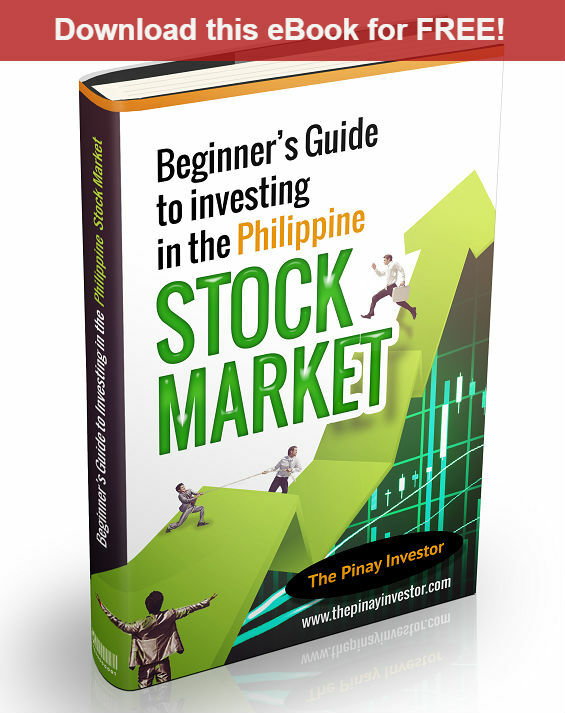 For SSS Pension Plan: Should I pay the Maximum or the Minimum SSS Contribution?